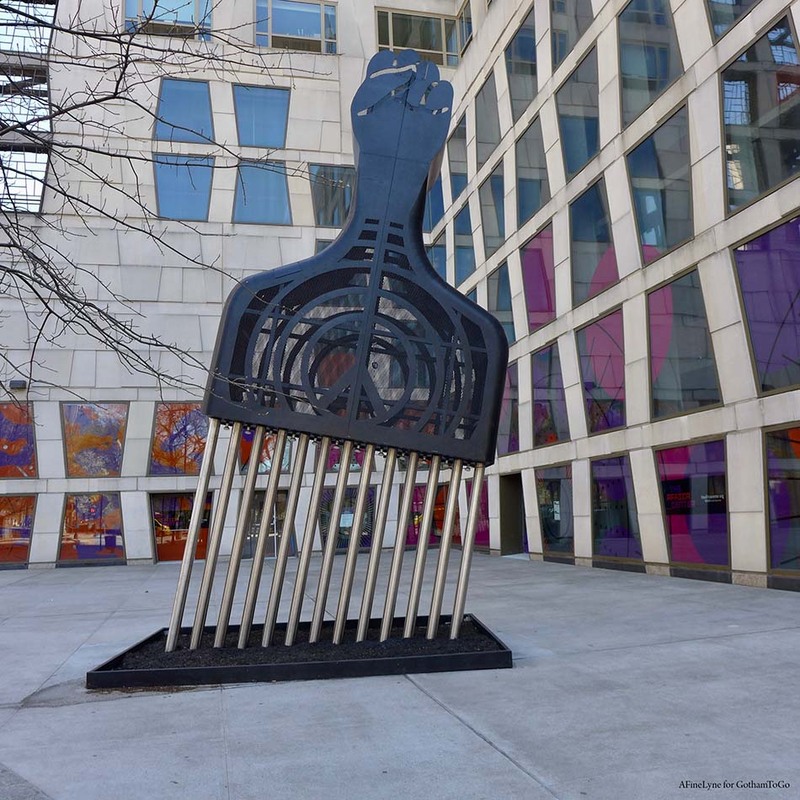 Hank Willis Thomas: All Power to All People, a 25-foot tall Afro Comb will arrive on the Plaza at The Africa Center in Harlem along with a fun-filled weekend including a Community Day on Saturday, April 13th and Sunday Drumming on April 14th. 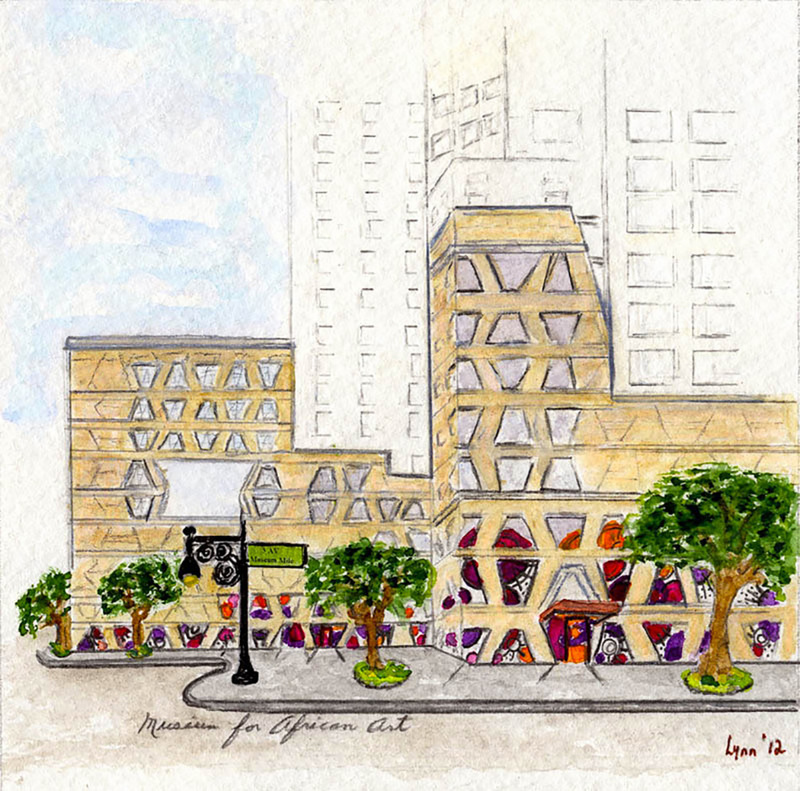 We were delighted to read about the opening of Chef Pierre Thiam’s Senegalese restaurant, Teranga, at The Africa Center.. Not because of a lack of African restaurants in Harlem, but because it’s a sure signal that movement is afoot, with the Museum opening set for February 9, 2019. Check out their menu here.